Prominent & Leading Manufacturer and Exporter, Marvel's Walkwell Leather Cloth is specially manufactured for the footwear industry. There are sub products within this range, specifically catering to the shoe upper, lining and insoles; in addition to catering to various segments like ladies footwear, school shoes and sports footwear. 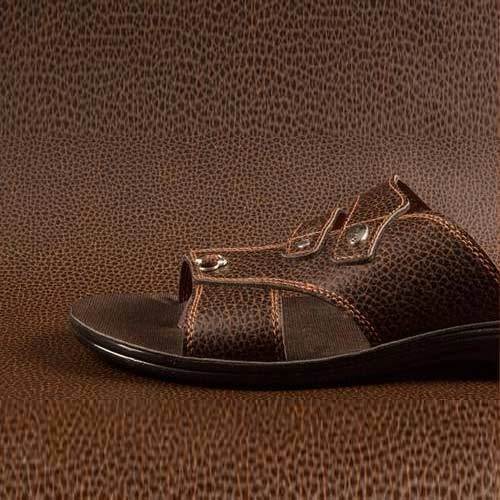 Walkwell Leather is visible in a variety of sport shoes, formal shoes, insoles and slippers. *The prices mentioned here are just for indications. Actual offers to be presented after duly understanding your quality and quantity details. Established in the year 1985, Marvel Vinyls Limited is a part of a diversified conglomerate having businesses in Plastics, Chemicals, Healthcare, Textiles and Retailing. We manufacture superior quality artificial leather i.e. Rexine & PVC vinyl flooring for various applications. Our products are known for their durability and shine as well as availability of varied designs, patterns and styles. We at Marvel love to innovate Every day as we understand new applications of our products and formulate products to achieve specific physical/chemical properties.In line with our commitment to Research and Development of new products. Marvel has dedicated team to handle the new developments across our product line.